If you are an Indian, there is less possibility that you haven’t heard about or visited the historical places and temples of Mathura at least once in your lifetime. Mathura is the birthplace of one of the most worshipped Indian Hindu God- Lord Krishna, who is one of the ten incarnations of Lord Vishnu. 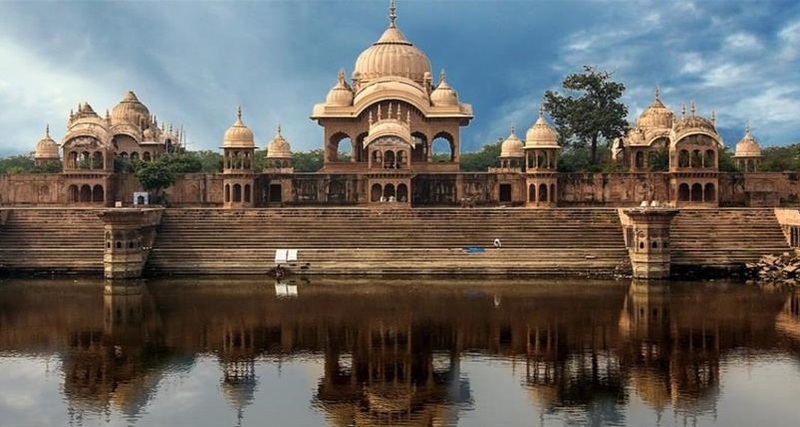 Mathura is one of the most ancient cities of the world which is said to be home of one of the Gods who once set their foot in this world, according to the hindu mythology. If you were to believe me, I can assure you that one can feel the change of energy and vibes in the air as you enter in the birthplace of Lord Krishna i.e. Mathura. I love travelling this holy place every once in a while, because surely one cannot get enough of this city at once. 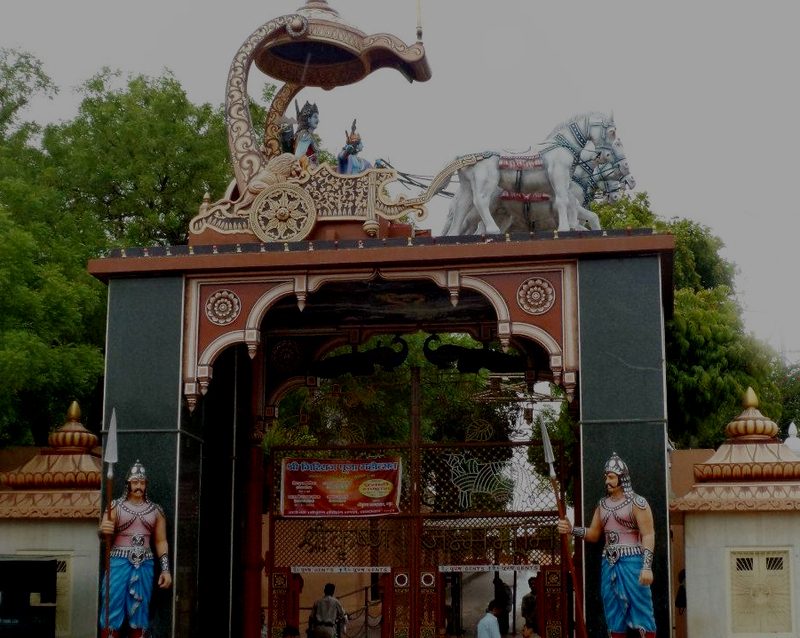 If you are planning to visit the temples and tourist places of Mathura city, here is a list of places that you should definitely pay a visit to, while you are in Mathura. Also, do not forget to invoke God’s blessings upon you. Spiritual is the word that comes to mind when we think of the Krishna Janam Bhumi Mandir. According to the Mahabharata, the eighth incarnation of Lord Vishnu was born in a prison cell where his parents were trapped in by Uncle Kansa. The prison cell, luckily exists as it is, even today and has been turned into a worship place for everyone to see and get blessed. According to the local priests, they recommend worshippers to visit during the festival of Holi and Janmashtami. 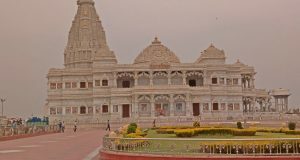 The visit to Mathura temples is incomplete without visiting the Krishna Janam Bhoomi Mandir. 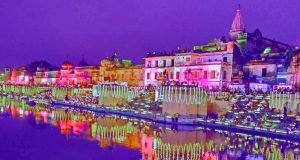 It can be said that the entire land of Mathura is of historical significance and every inch of this land is blessed by the presence of the lord Krishna. Built around 150 years ago, the Dwarkadhish temple is an example of the devotion of a devotee in Lord Krishna. It was built by a worshipper and named after the city where Lord Krishna lived in during his adult life. It is one of the most visited tourist places in Mathura where worshippers from around the globe come to find the inner peace. The best time to visit the Dwarkadhish Temple is during Sawan, it is believed to be Lord Krishna’s favorite season. The Kusum Sarovar is said to be the exact reservoir where Lord Krishna met his other half, goddess Radha. The reservoir is named after her who is said to be the greatest ever worshipper of Lord Krishna. The reservoir is 60 feet deep and 450 feet wide in dimensions. 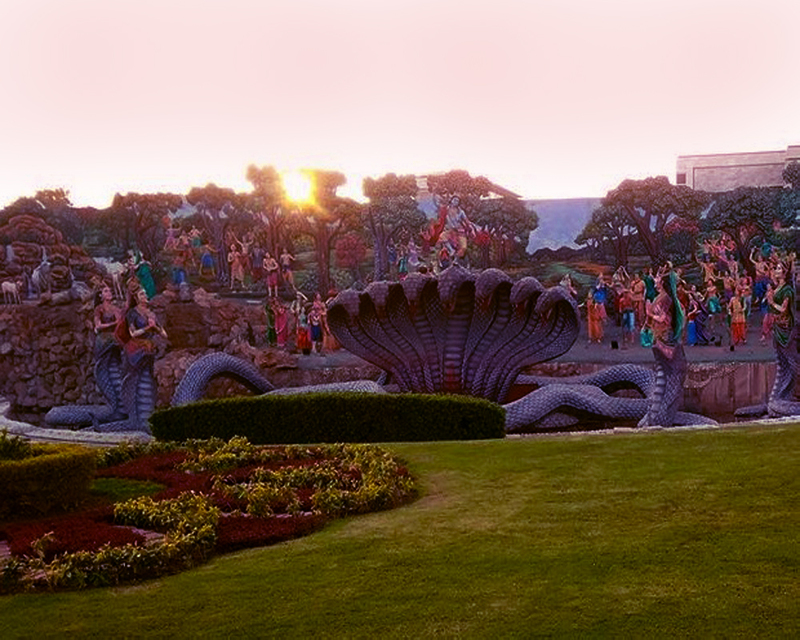 If you want to visit the magical place where Krishna met his Radha, then it is advisable to go during the evening hours. During this time an evening aarti is held which is something one shouldn’t miss when having a trip to Mathura. Most of us are aware of the story of Govardhan Parbat and Lord Krishna. 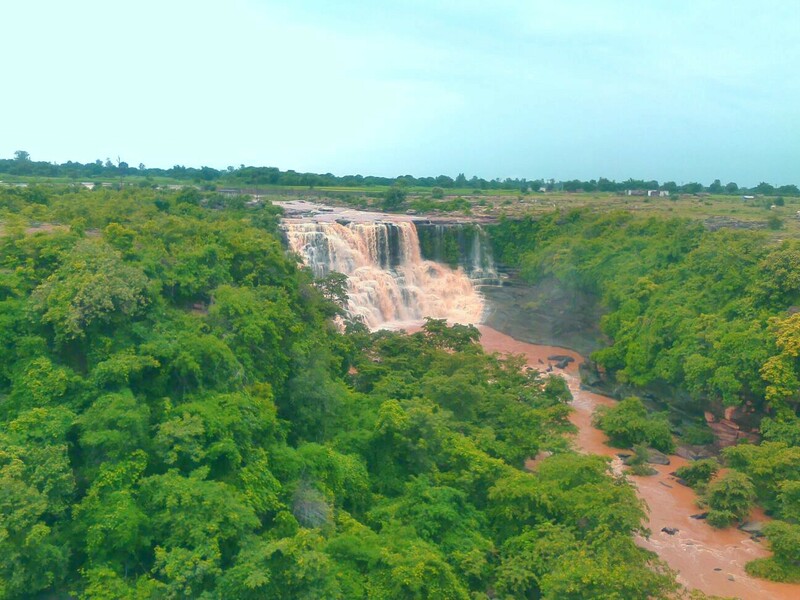 It is most recommended to visit the Govardhan Parvat during monsoon season. Govardhan Hill was about 3 km high nearly 5,000 years ago, but because of the curse of Pulastya Muni, it is sinking the height of a sesame seed daily. It is believed that Lord Krishna visits the Govardhan Parbat every monsoon. Do not forget to do a parikrama around the Govardhan parvat which means circling around it and thank the god for everything we have. Centuries after being the birthplace of Hindu God Krishna, in 1662AD Jama Masjid was built exactly adjacent to the Krishna Janam Bhoomi Mandir. It is believed that half of the prison was broken down in order to build the Jama Masjid, which houses the tomb of the then Mughal Governor. This is one of the most iconic historical movements in the history of Uttar Pradesh. 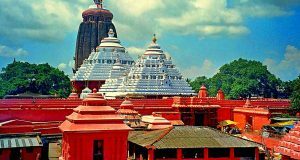 Have an enlightening journey in the city of temples i.e. Mathura!